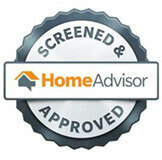 Powell Window Cleaning also offers pressure washing services to the Las Vegas area. 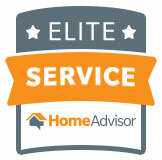 We can help your business or residence maintain that pristine look. 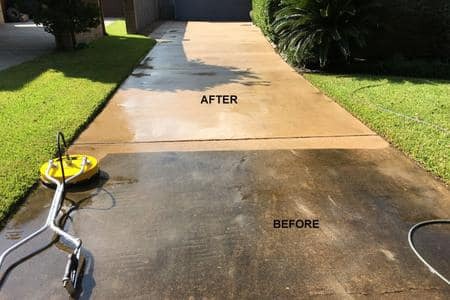 Powell Window Cleaning’s residential pressure washing services in Las Vegas include stains on your driveway or garage floor from automobiles and the like, cleaning patios and pool decks to get rid of all stains such as slippery mold or bird droppings that can lead to a nasty fall. We even clean patio furniture to leave it like new. 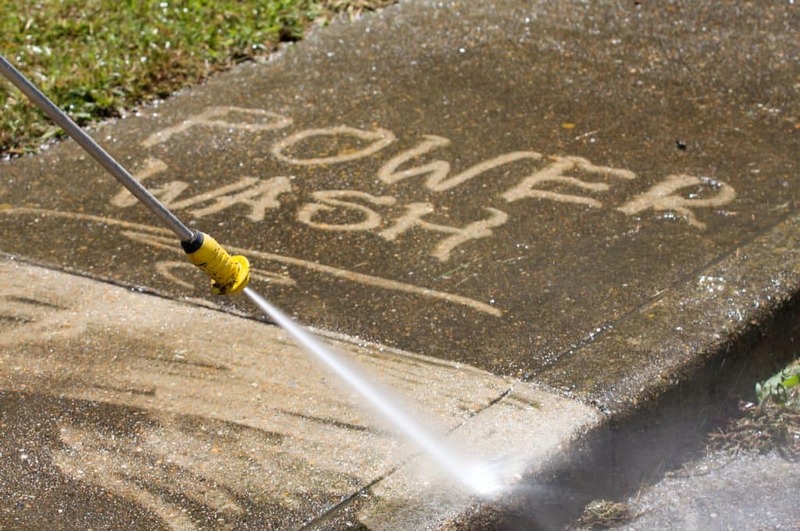 We will also clean your sidewalks and pathways leaving them clear and more visible at darker times. 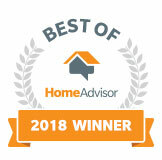 We perform Roof and Stucco cleaning to preserve the value of your home so that it doesn’t deteriorate from water or mold damage. 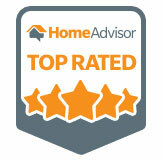 This is a necessary step every homeowner should undertake, or it can lead to costly damages further down the line. 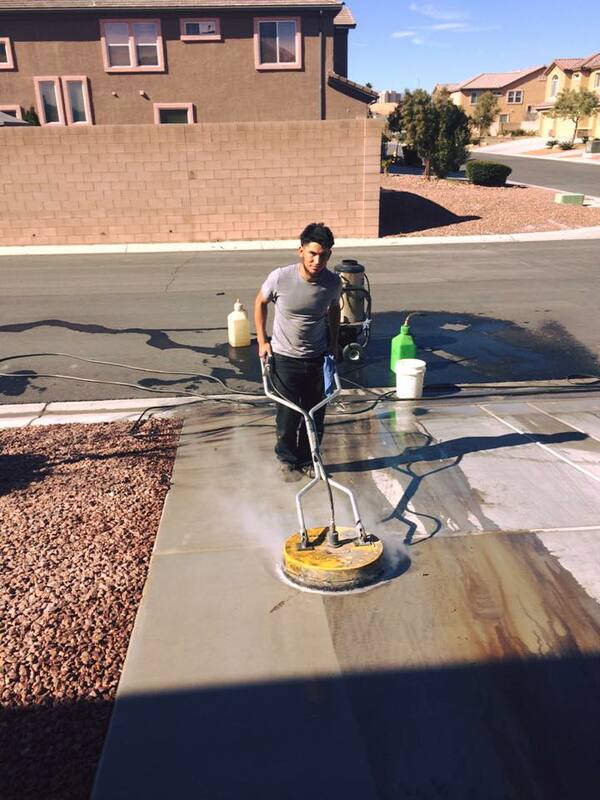 Powell Window Cleaning also specializes in commercial pressure washing services in Las Vegas. 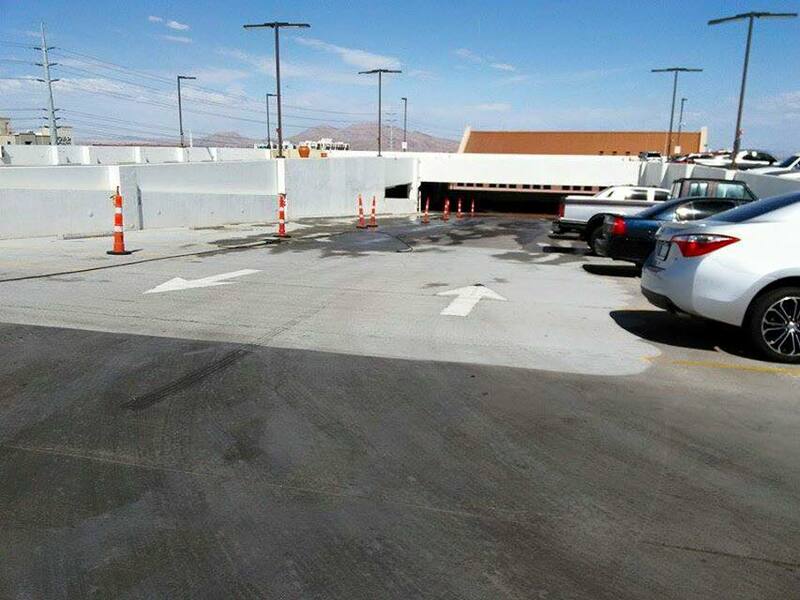 We have several clients in the Las Vegas areas for commercial pressure washing such as: car and motorcycle dealerships, business parks, restaurants and fast food restaurants, and commercial office buildings. Powell Window Cleaning can clean your high-traffic areas, your dumpster pad removing harsh smells that can permeate your establishment. 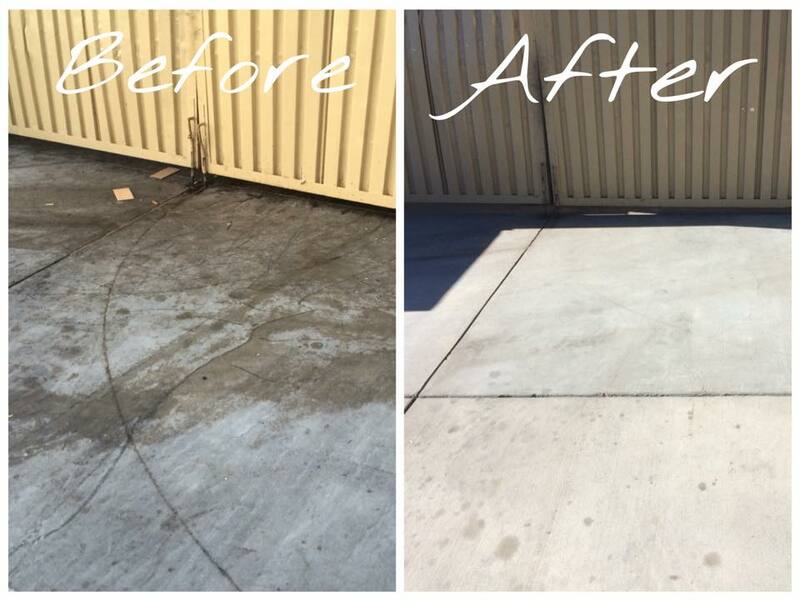 We also can remove grease stains from areas such as concrete on parking lots, sidewalks, or driveways. Powell Window Cleaning can also has Exterior Façade service packages for your business, if you would like to restore or maintain your business’s exterior.